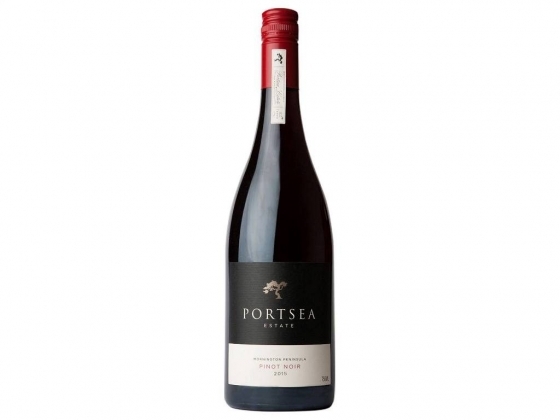 The nose is uniquely Portsea Estate - aromas of mixed berry fruits, rose petals and a hint of forest floor, underpinned by ultra-fine earthy minerality. The palate is elegantly held together by balanced acidity, finely grained tannins and extra tight French oak. With careful cellaring this Pinot Noir will develop further for the next decade and beyond.